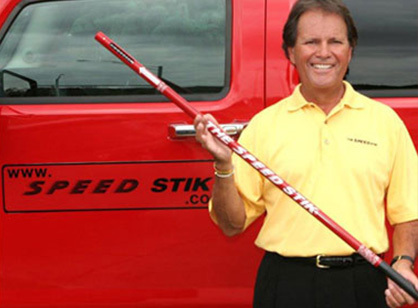 SPEED STIK TRAINING PRODUCTS ARE DESIGNED TO INCREASE SPEED IN GOLF, BASEBALL AND SOFTBALL SWINGS. Hundreds of thousands have been sold to professional and amateur athletes around the world. 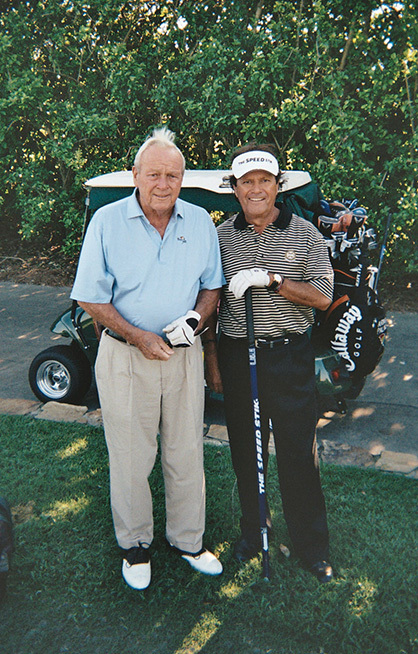 JUAN is also the inventor/developer of the JUANPUTT putter and the JUANPUTT system of putting.